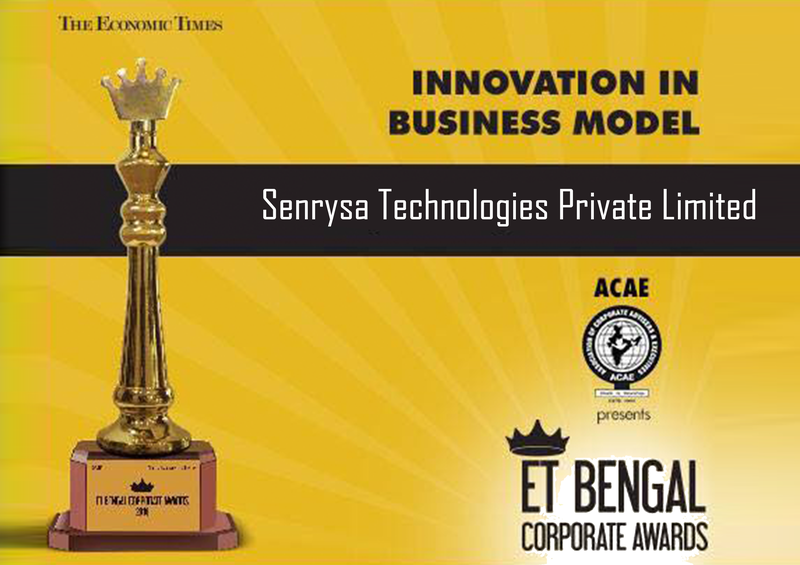 Since its inception in 2011, the primary objective of Senrysa Technologies was to build solutions that will impact a billion lives. We have always managed to maintain our position as a leader in the industry with our highly scalable solutions catering to the BFSI domain. 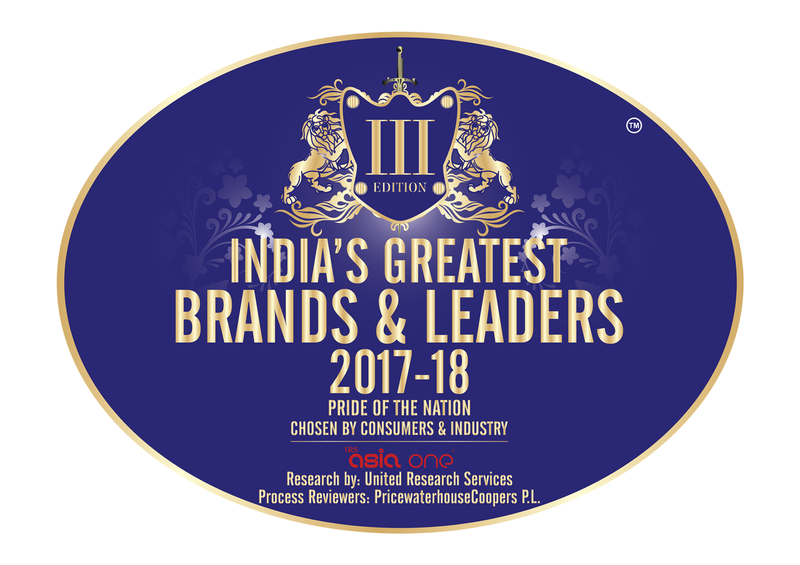 Being primarily a technocratic company, we believe in unceasing innovation with cutting edge technologies and we are making huge investments in areas like Machine Learning, Natural Language Processing, Artificial Intelligence, Internet of Things, BlockChain, Cognitive Technologies, and Data Science. With years of honed expertise in cross-platform skills and quality-integrated methodologies, Senrysa adopts a competent global delivery model in providing value-based solutions as well as professional services to clients worldwide. It follows world-class processes that help clients to manage through the rapid changes in technology. Senrysa’s strongest advantage is its excellent pool of skilled resources where they provide a vibrant combination of strategic IT consultancy services and technology skills. 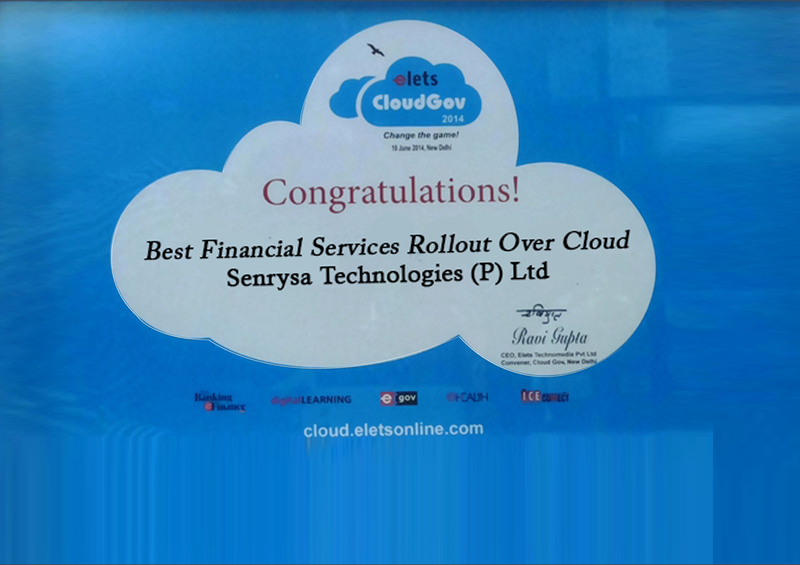 Senrysa’s comprehensive solutions in Fintech has helped to simplify complex banking processes by providing with much required strategic and operational efficiency. 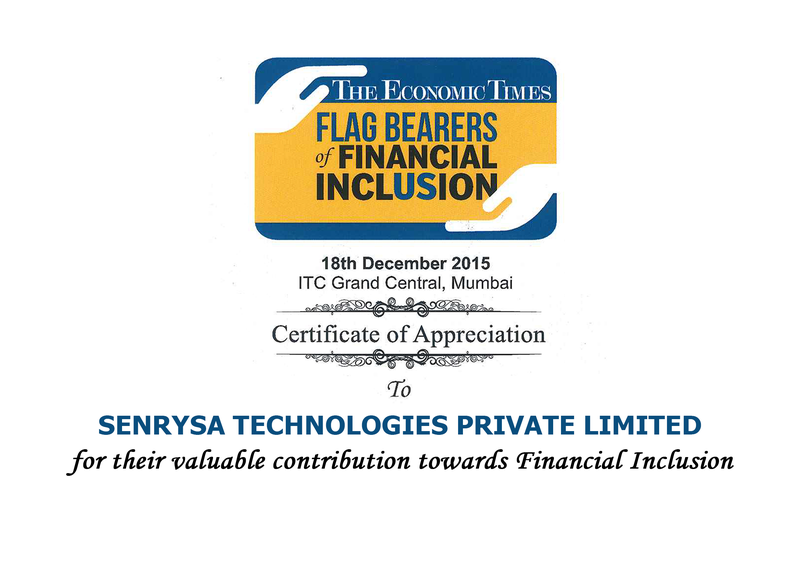 Senrysa Technologies was an early adopter of the India Stack and has vehemently pioneered the Aadhaar Enabled Payment System. Our core expertise lies in Financial Inclusion and Branchless Banking solutions, and we have acquired more than 10 million customers till date under these initiatives. Our relentless drive for innovation has helped us to create revolutionary solutions and products in Fintech. The solutions that we build are specific to the verticals that it is addressing and thus, can cause direct operational improvement in Banking and Finance processes. 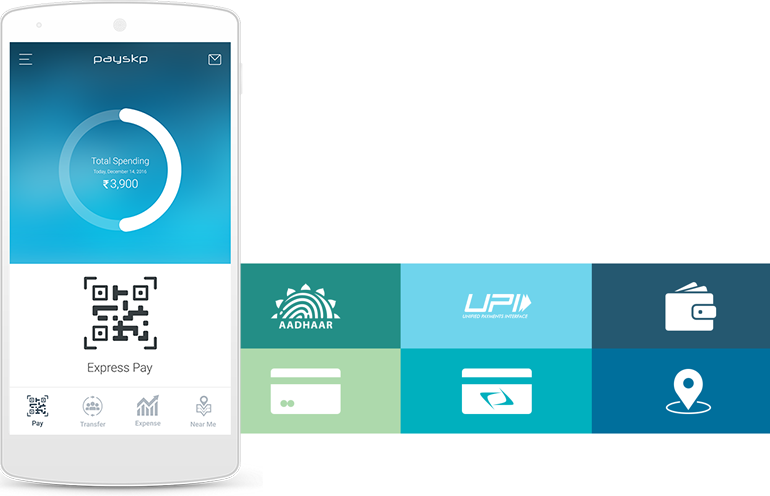 Senrysa has filed multiple patents for the indigenous Aadhaar Enabled Payment System integrated with the PAYSKP application, a merchant payment app with a superior payment system in streamlined finance environments. This application brings newer avenues to the process of conducting business through innovation, consistency, clear vision and simpler business processes. It is an easy-to-use, on-demand payment solution with zero step-by-step process delay. 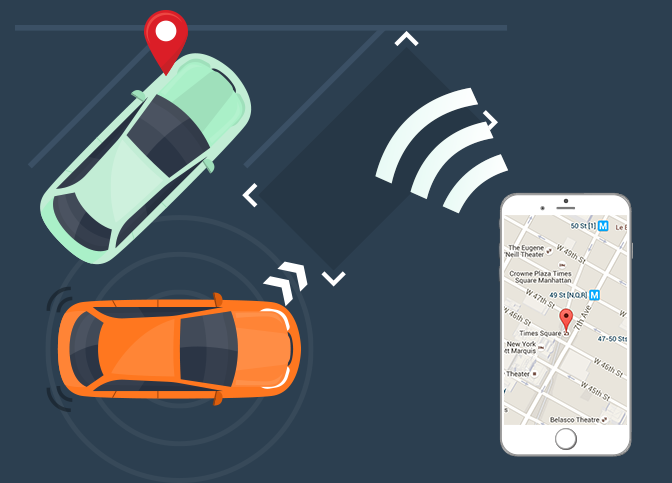 Senrysa designed the Veiculu application to solve the pain point of parking/ finding a parking space in the urban scenario. It utilizes a revolutionary and patented GPS Enabled Tracking System for better parking solutions. The application is designed to ensure urban mobility, organize urban parking, save valuable time and money, control congestion and proceed towards a Smart City model in the process. The primary business objective for Senrysa is to build smart and comprehensive solutions in prime economic verticals like finance, banking, recruitment, retail etc. that can create an effective impact on more than a billion lives. Through its strategic initiatives and smart technology solutions, it has managed to garner more than 10 million customers under Financial Inclusion and Branchless Banking Channels. With more than 5000 touchpoints and point of sale stations across urban, semi-urban and rural India, Senrysa Technologies has successfully created a PAN-Indian Omni-channel Footprint with more than 7 billion Dollars Worth of Transactions processed under the BFSI solutions & Initiatives. With Nextdoorhub, a one-of-a-kind e-commerce store, this network is going to further increase with strategic global establishments and more inter-connected business environments.